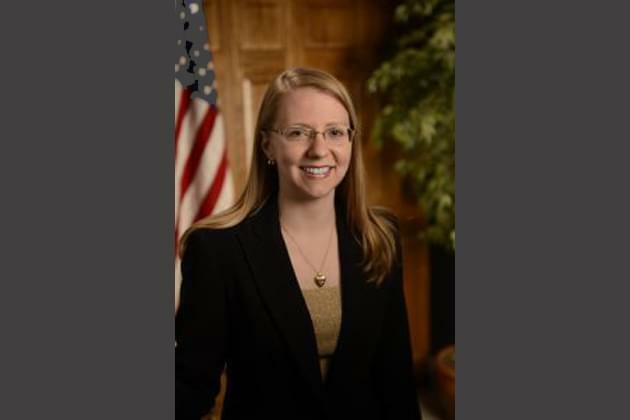 BLOOMINGTON – Libertarian candidate for Illinois comptroller, Claire Ball, favors experience over politics. Speaking on the WJBC Afternoon Report on Friday, Ball said people like her with financial backgrounds understand how to manage the state’s finances. The accountant of 12 years said along with lack of experience, Republicans’ and Democrats’ finger pointing have played a part in Illinois’ money trouble. 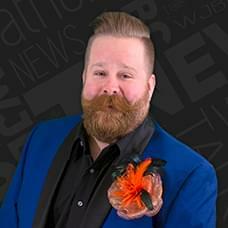 She explained to WJBC’s Sam Wood why a Libertarian accountant would be the ideal candidate. Ball says she decided to run for the position when she saw no other qualified candidates.